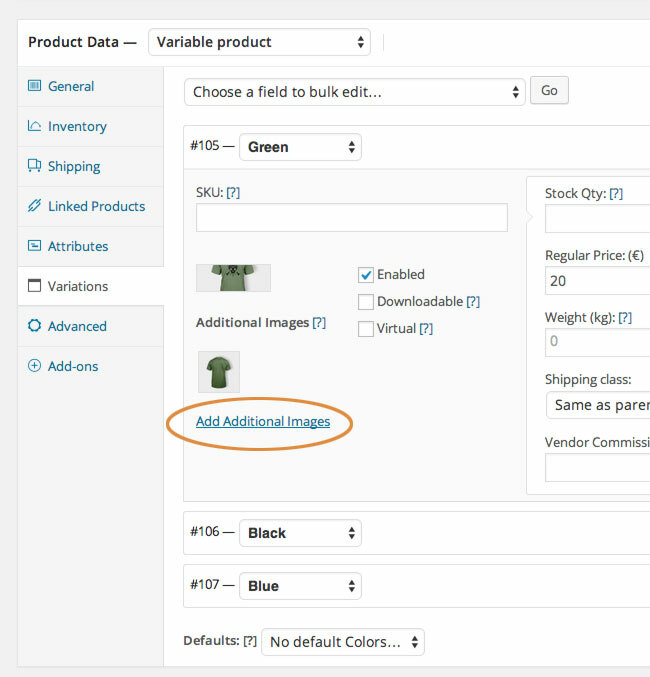 WooCommerce Additional Variation Images Extension: Have variable products in your WooCommerce store? 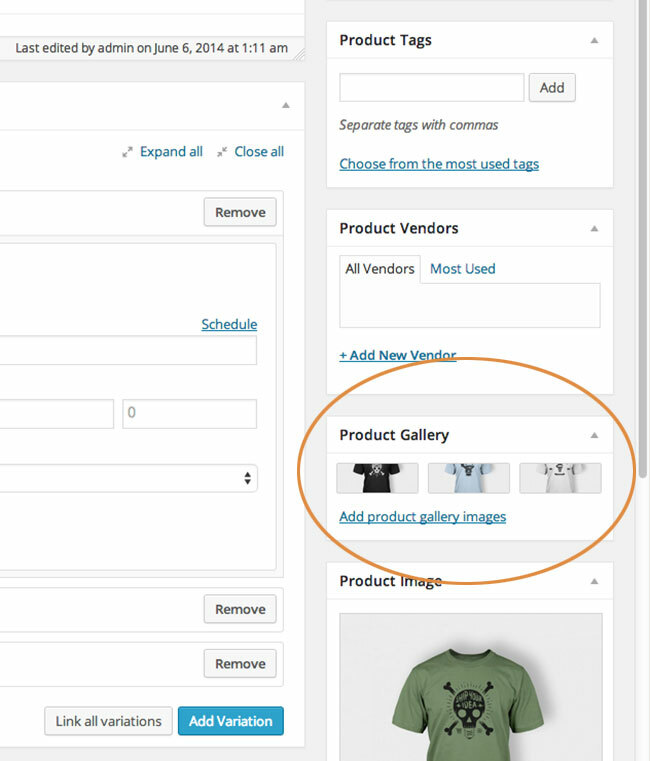 Now you can assign gallery images to each product variation! Are you offering product variations in your WooCommerce Store? By default, there are no images associated with product variations. The WooCommerce Additional Variation Images changes all that. Use this plugin to add a main variation image as well as gallery images for your product variations.